Stayed in a beautifully appointed Luxury Lake View room which we were very lucky to receive as an upgrade. A very comfortable and spacious room with lots of nice extras. This is a great quality hotel with very welcoming and professional staff in all areas of the hotel. Excellent standard of food and wine in the restaurant and at reasonable prices, topped-off with a really good quality breakfast. A pat on the back for everyone at the Waterhead Hotel! Highly recommended!! The bed was very uncomfortable and the room very hot . The hairdryer was broken , they did change it but only after ringing reception twice. Location is great . Very comfy bed, wide range & delicious breakfast, quiet. 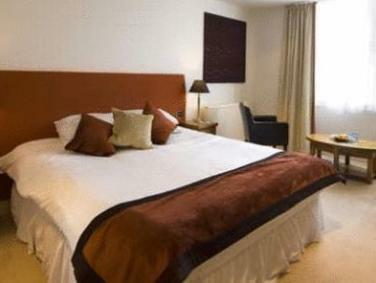 Lovely room, generally very friendly & helpful staff with good knowledge of the local area. Hotel was very clean & the room we stayed in was very comfy & had all we needed. The only issue was the lack of air conditioning as even without the heating on and the window open, the room was very hot. This said, I would highly recommend & go back again. 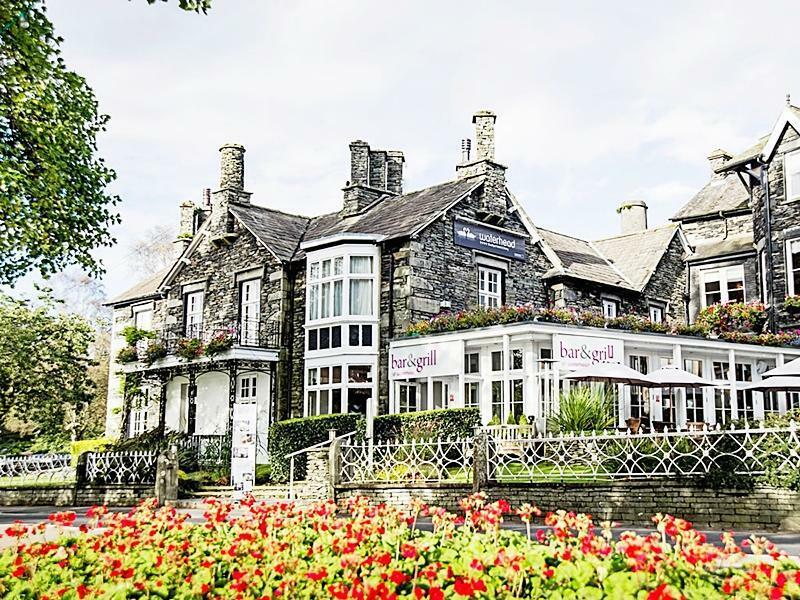 We had a wonderful two night stay at the Waterhead in Ambleside. The setting of the hotel was modern and contemporary yet had a warm, cosy and traditional feel. The rooms were tastefully decorated, clean and very comfortable. The staff of the hotel were also very accommodating and did their best to make our stay comfortable. The location of the hotel is also superb as it faces the beautiful Lake Windmere and its stunning views. 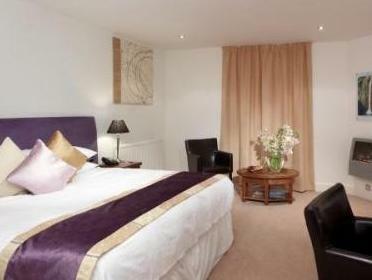 It is also right beside the Ambleside Pier and a very short walking distance to the lovely and quaint Ambleside town. All in all, we had a wonderful stay and hope to return again! It was very good. The hotel is lovely. The only disappointment is that the WiFi didn't work for us. I wouldn't hesitate to come back to this hotel however. Location is pretty good and breakfast is decent. Staff is ok-ish and car-park is tiny. Quality of rooms, attention to detail, lovely restaurant. 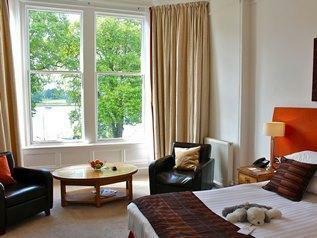 The Waterhead Hotel was the perfect place to stay.